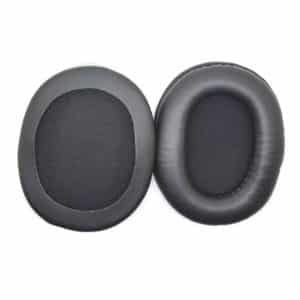 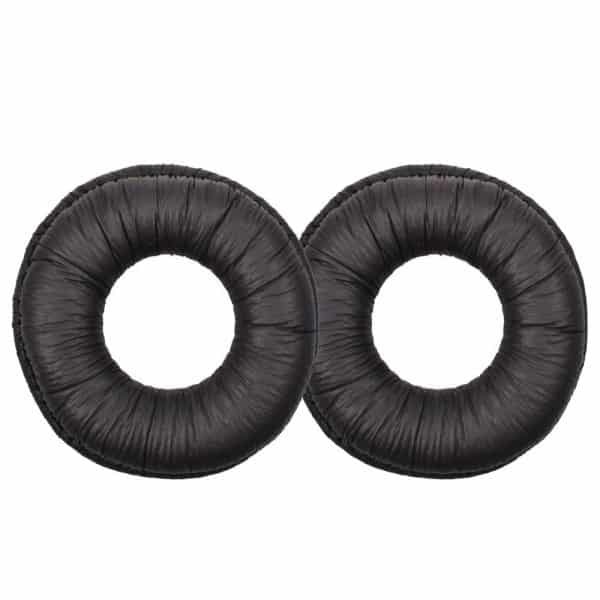 This replacement Sony MDR-V300 black ear pad is made of soft foam and premium quality protein leather, perfect for most worn-out ear pads, which makes your wearing cozy and comfortable. 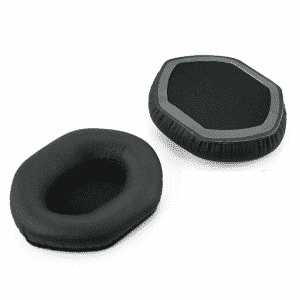 These Sony MDR-V300 black headphone ear pads quality is the same as the original. 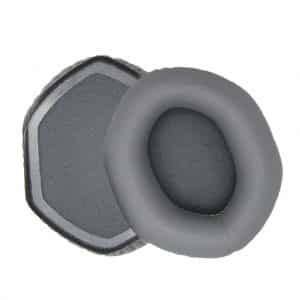 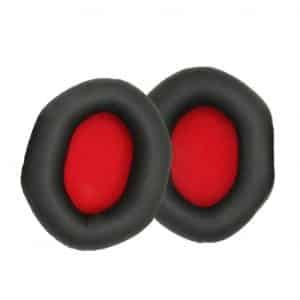 Ideal for music lovers looking for replacement ear pads that look as good as the original. Wearing it, you can enjoy your headphone music with comfortability and durability. 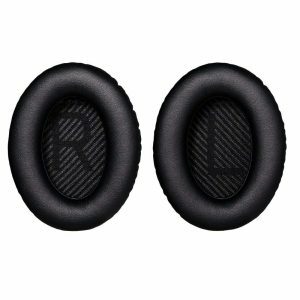 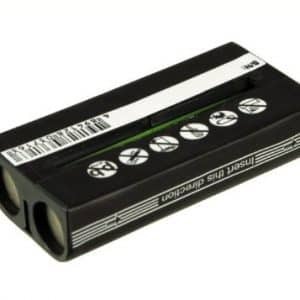 They are ideal replacements for the Sony MDR-V300, but they’re also very compatible with the V250, V200, and V300 headphones. 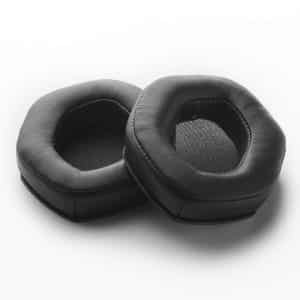 It’s actually recommended for your health to replace the MDR-V300 black ear pads every three to six months. 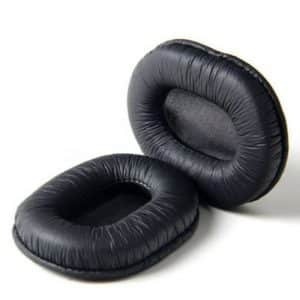 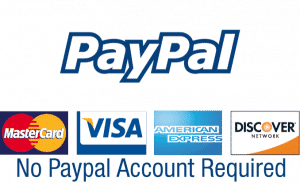 Get yourself replacement MDR-V300 headphone part and listening to music again!